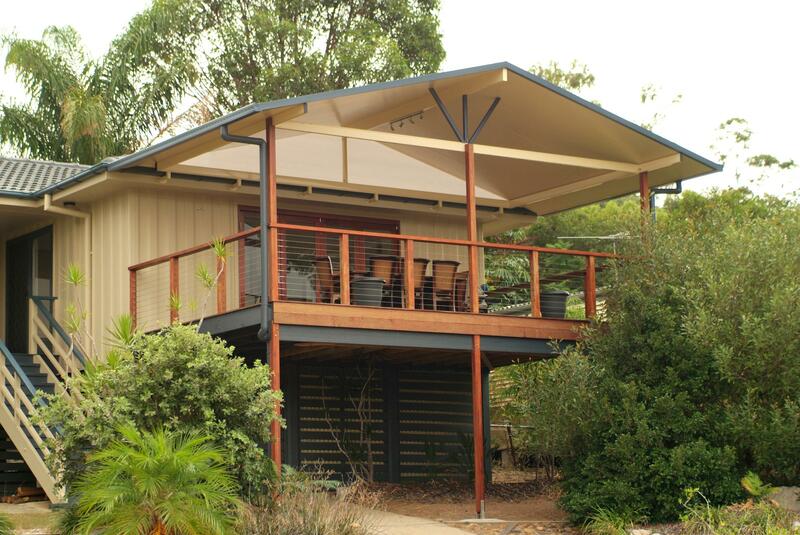 With a focus on design and practical deck solutions, you can’t go past Homeshield Patios and Decks as your local deck builder Geebung. Homeshield is a family-owned and operated company that understands the needs of home owners, we pride ourselves on building what you want. With such a heavy emphasis on design and functionality of your dream deck, we will of course provide recommendations on layout and best materials to use based on your brief. 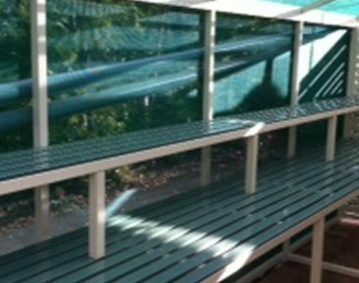 Offering an extensive range of patios, decks and home improvement products priced to suit all budgets, Homeshield is the leader of quality deck builds in North Brisbane and have a flawless QBCC record to prove it. Have your next deck, patio or entertainment area designed and built by the Homeshield Patios and Decks team. Contact us today on (07) 3266 2890 or enquire online here. Homeshield recently built a multi-purpose deck for a very happy Geebung couple, with an entertainment area upstairs and car parking provided underneath. 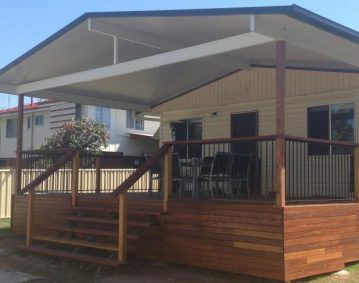 Desperate for additional car accommodation and not wanting a “shed-like” carport in their front yard, the young couple consulted Homeshield searching for inspiration. Beautifully renovated inside, the couple wanted the outside to complement their completed works inside. The couple needed a design to address both these concerns, they wanted the cake with the cherry on top. We provided them with the answer… a drive under deck. While the top level has transformed the front of their house into an entertainer’s delight, the covered car parking spot is also very practical. Homeshield offers a number of different types of design options for outdoor areas but one of our most popular, with its VJ Panelling look, is the Shademaster Insulated Roof. This is actually a roof and ceiling in one, capable of spanning up to six metres and strong enough to walk on. 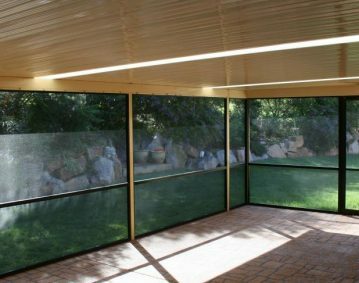 It will not only keep the area cool in summer but also has the benefit of no condensation (and with it, the inevitable mould and mildew) on the under skin, leaving your entertaining area dry in those winter months. This product is a market leader offering a variety of colours and thicknesses to suit all design applications and with its superior coating, the manufacturer offers a 10 year warranty. Whether you have a design in mind or need us to help, we will custom design an outdoor space to suit your property and needs. For your free in home design consultation give the Homeshield team a call on (07) 3266 2890 or enquire online now.